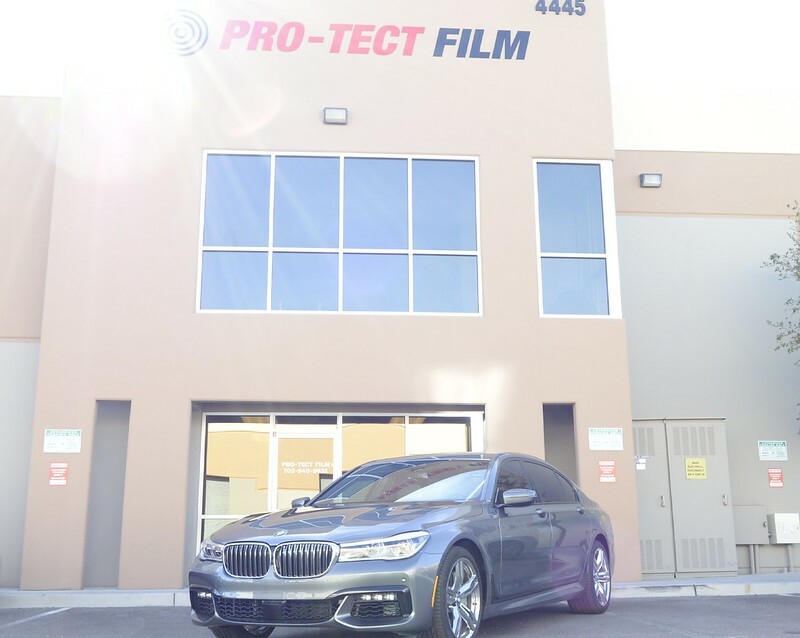 We installed our Full Front Package on this beautiful 750i to keep the paint protected from road debris and rock chips. 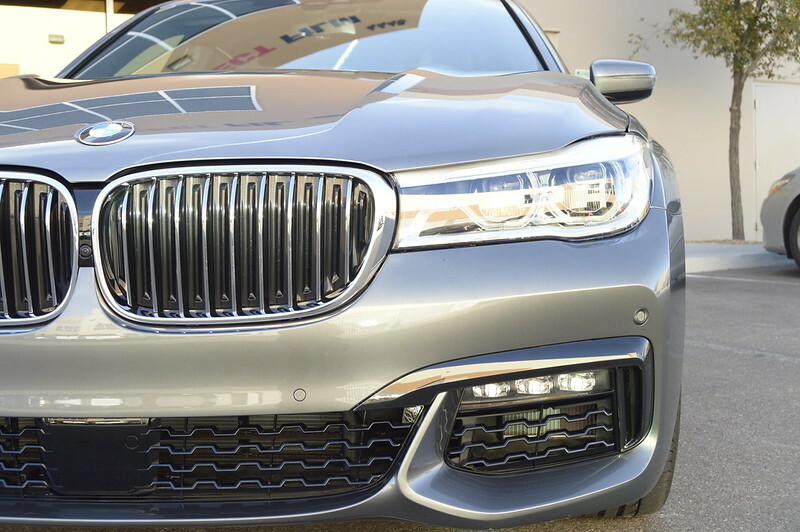 BMW’s new 2018 750i with it sophisticated technology and luxury you would want to protect it. Our film was applied and covered the full hood, fenders, bumpers and the back of mirrors to keep the front chip free for many miles ahead.